Google has been on a tear with the Chromecast as of late. After making live and private videos cast-able, it is now sending out an update the the dongle. The build is 16664, and it brings a few stability tweaks, and one notable user-facing feature. Here is what the update will include when it hits your Chromecast. The volume change is probably going to make the most difference to you. After this update, the device will remember the volume setting you use even after it has been turned off. So if you leave the Chromecast's volume at 50% and turn up the TV, you don't deafen yourself each time you turn it on. The rest is important, but in a different way. 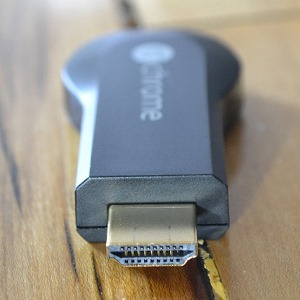 It all goes to making the Chromecast more stable and usable. Build 16664 should arrive on all units in the next week or so.